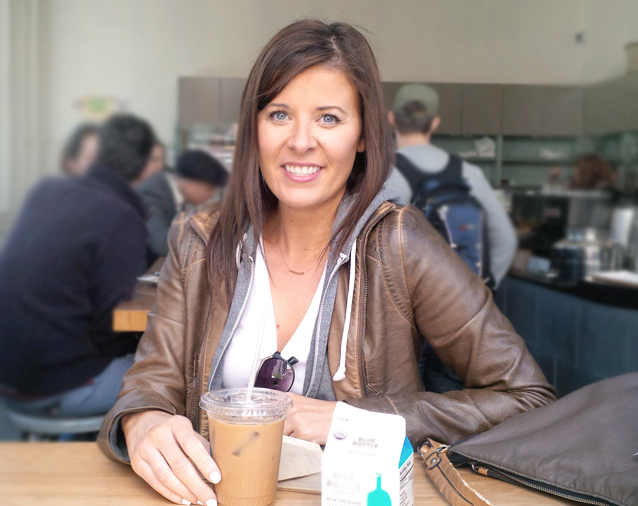 I’m a Canadian blogger living in the San Francisco Bay Area after driving across the nation. I fly back home quite often, so don’t be too confused when you see me updating the blog from Newfoundland! I’m a newly wed (we planned our wedding in 6 days), and my husband and I are an athletic duo. We’ve been enjoying the California weather, as he is a 5x Ironman Triathlete who trains all year round and likes to run sub 3 hour marathons, while I boulder and run. Can’t forget our pup! We have an adorable yet feisty little Pomeranian named Alfie who makes appearances on the blog. Are you a brand that would like to collaborate with spiffykerms.com? Please email me. I started blogging around 1999/2000 to document my life and share my stories. Since then, it evolved and I’ve started focusing on my passion which is lifestyle blogging about my experience in California because who doesn’t love palm trees and warm weather? But what does spiffykerms mean? 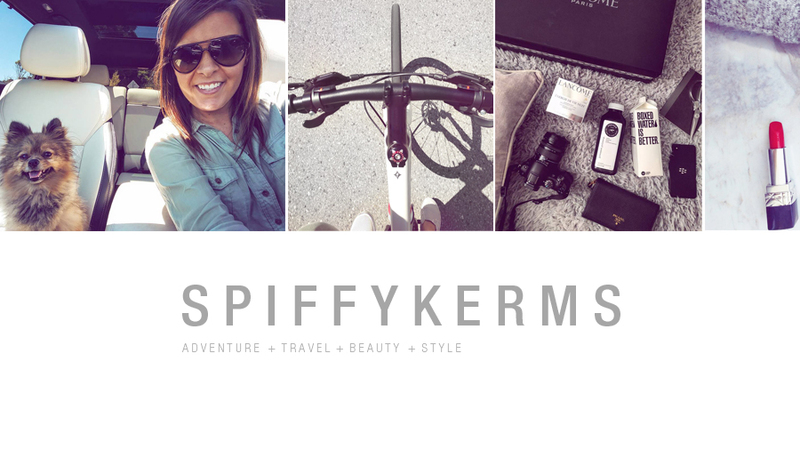 Spiffykerms is two different words (spiffy and kermit the frog) combined. When I first started this website I initially did not want my full name disclosed on my website for privacy reasons. Hence the made-up word, spiffykerms. I’m the Fairy Hobmother, spreading light and joy throughout the blogosphere with the help of talented bloggers like you. I came across your blog today and I thought that you deserved to have a little bit of extra joy arrive on your electronic doorstep, so I’ve decided to send you a gift in the form of a $50 Amazon voucher, pretty cool huh? All that I’d ask is that you mention me, and a little bit about my mission, in one of your regular blog posts. I don’t need much, just a tiny note. It will not only help me to carry on doing what I do, but also if any other bloggers comment on the post I may well be visiting them in the near future! If this is something you’d be interested in please get in touch and I’ll sort it out for you. In the mean time take care, and keep up the good work! Amazing how long you have been blogging – way to be ahead of the times! Nancy says: I’ll e-mail you! Wow…I’m from Newfoundland and live in Ontario also. But you seem to have your life so organized and amazingly fit! I’m the opposite (I used to be , then things went downhill)…hmmm…maybe I need to hire you as my life coach and personal trainer? :) Email if willing to chat! You commented on my blog earlier so thought I’d come say hi. I love the picture of your smiling dog. Too cute! Hi Nancy! I am an old time reader who hasn’t been back in a while and BAM!!! So much as changed. I remember commenting once on your roommate situation and asking why didn’t you guys just move in together?! Remember ? :) congrats on the weeding and moving and just looking great! I will go read all about it now!